PW321 is a 3-port 10M/100M Fast Ethernet Switch. One uplink port is connecting with other LAN switch and 2 ports of Power over Ethernet PSE capability. 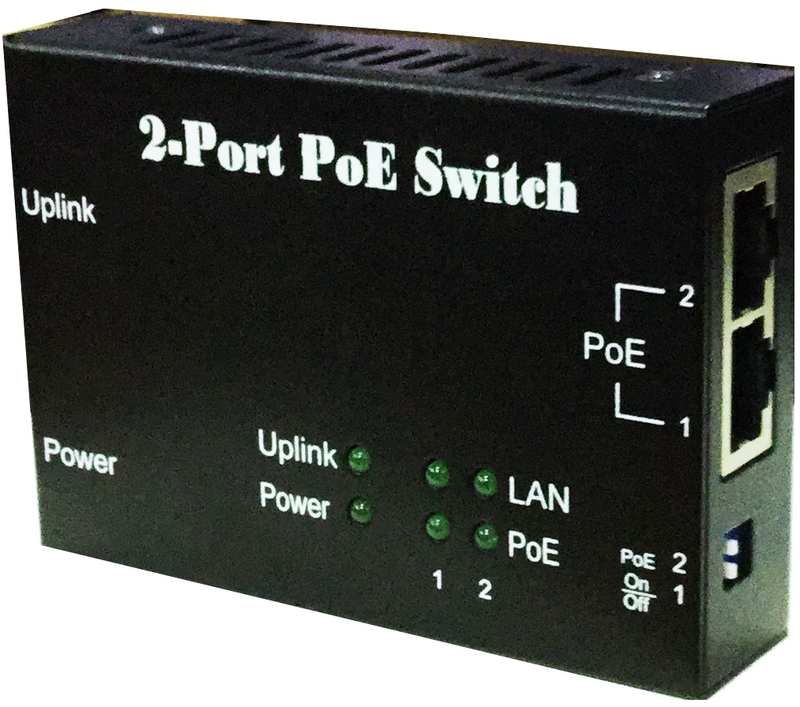 With dip switch, each PoE port can be manually set for On-Off control. 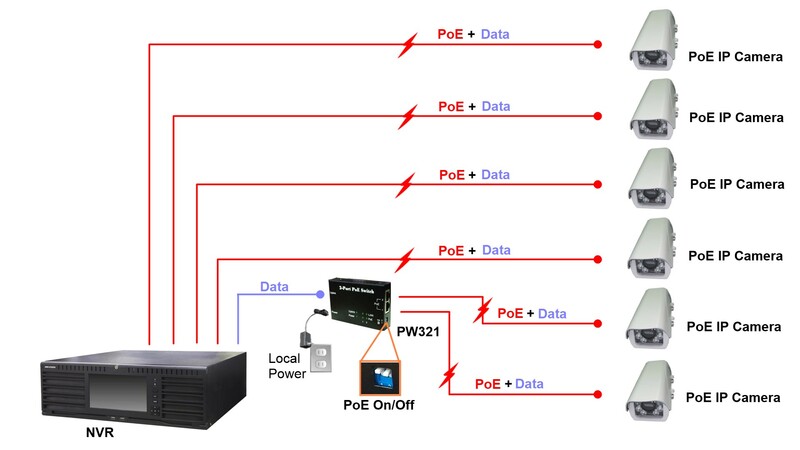 PW321 is embedded with high power injector of upto 58w if one PoE port used only. Varied power budget of 24w (PW321), 65w (PW321H), 90w (PW321N) or 120w (PW321U) is offered by demand. crossover cables whether you are connecting this switch to another switch or to a computer. Power Protection PW321 series supports power protections as OVP (Over Voltage Protection), OCP (Over Current Protection), OTP (Over Temperature Protection), robust short- circuit protection and surge protection. Non-Blocking This switch receives and forwards traffic seamlessly with its non-blocking wire-speed. Every port simultaneously supports up to 200Mbps of bandwidth in full-duplex mode. This feature provides full wire speed to the connected devices and allows you to run a smooth network. Store and Forward It maximizes network performance while minimizing the propagation of bad network packets.